The Conspirations of the Universe is a story about Luke Monasterio, a book hugger and a fan boy, who had recently had his heart broken by his girlfriend. He thought that the Universe hated him and so he took refuge to his all-time favorite book, A Starless Night. One night, he dreamt about the book’s protagonist and when he woke up, he finds himself at his bed with a beautiful stranger who she claims to be Eureka Cortez, the protagonist of A Starless Night. Follow Luke’s endeavor of unraveling the mystery of the paradox of the complicated girl that came out from his very book! And let’s see his choices that would change him forever. Massive thanks to my friend Jesselle of The Lifelong Bookworm, as well as the Pop Fiction Team for allowing me to be a part of this blog tour and for providing a finished copy of this book my way. This did not, in any way, affect my overall opinion of the book and/or the story. 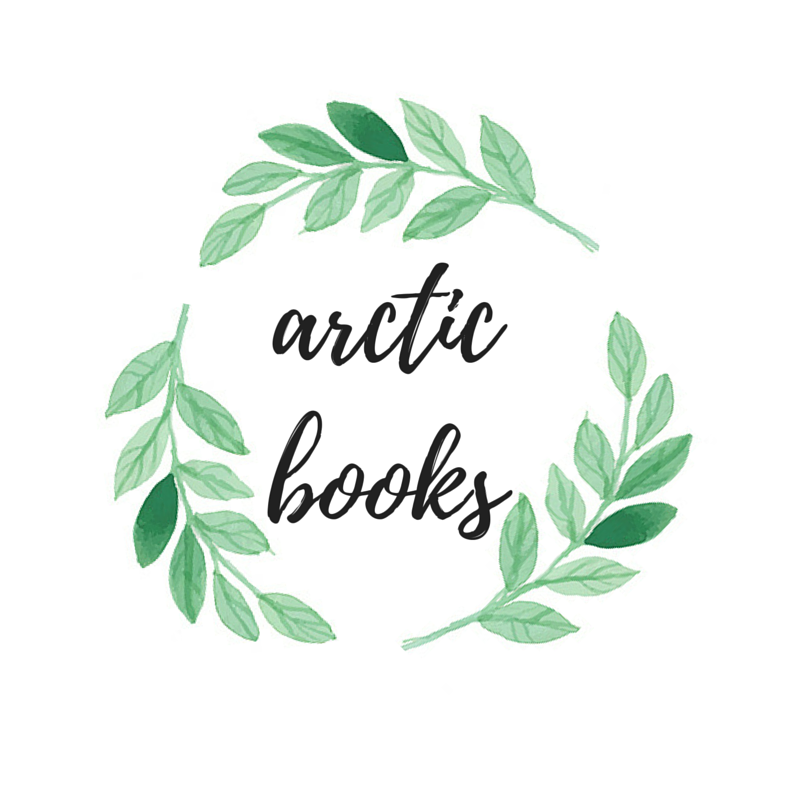 If you know me at all, then you’d be well informed by now that I am obsessed with books that are about destiny, and serendipity, and other similar themes. I’ve spent most of my reading life looking for fabulously written books like The Sun Is Also A Star, and Karmic Hearts, and just a couple of weeks ago, I was once again fortunate enough to be given the chance to read and feature another Pop Fiction book that revolves around those tropes. Today, I’m tackling Kenneth Olanday’s The Conspiration of The Universe. One of the things that I loved about Kenneth’s book is the amount of emotion that he was able to put in such a few pages. Albeit there were some pages that I downright loathed Luke Monasterio because of his attitude towards having a partner, I still admired how in each chapter, readers could easily feel for the story’s main character. Whether it be sorrow, joy, grief, or excitement, the sentiments that Luke felt were easy to detect, and so I had a blissful and easy time rooting for Luke. On a more negative note though, one of the aspects that I didn’t grew fond of was the insta-love romance that Luke and Eureka had. This might sound a little too contradicting with my first point of interest (re: the main character’s emotions), but what I’m trying to say is that the love story started out as a little too far fetched. I had a hard time trying to convince myself that both characters were in love, even if I did honestly enjoy their sweet moments and quirky dialogue. Lastly, this has no bearing on Luke and Eureka’s story, but I also thoroughly enjoyed Matthew’s prequel feature. I found it to be refreshing after the main story, and I love how it allowed for the entire book to have an extremely satisfying conclusion. Overall, I enjoyed reading Kenneth’s book, and I recommend it to those who are looking for short and light reads. Have YOU read a Pop Fiction title lately? What did you read and how was it for you? 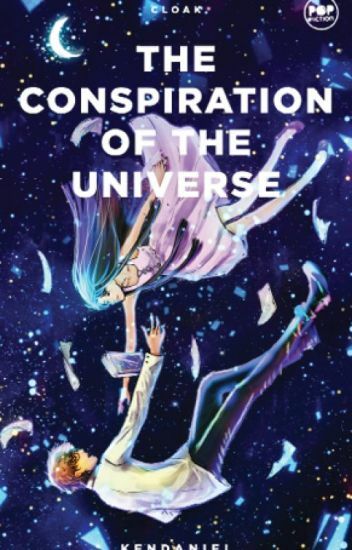 Also, totally not a question but you should definitely check out The Conspiration of The Universe! 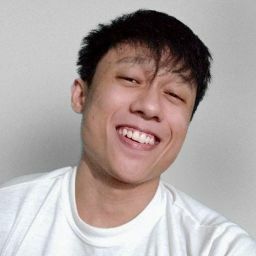 Kenneth Daniel G. Olanday is currently taking a BS Biology curriculum in The University of the Philippines Los Baños, and writing is his hobby. Writing is his remedy for whenever he feels sad. One of the many things that he learned in college is to write to express, not to impress and during the process of writing his first WIP, he learned to be brave in artistically utilizing his language because as a writer, he’s flaunting what he’s thinking. You may find him online on Twitter, and Wattpad. Aww, I love stories about bookworms! They always speak so much to me and this romance sounds so sweet and adorable 🙂 Plus, that mystical side to it is really awesome too. Unfortunately, it seems instalove is a constant in cute stories like this so it’s hard to avoid it. I’m glad you still enjoyed this book!